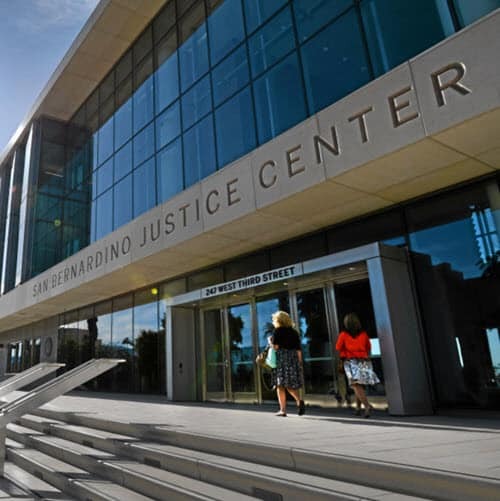 Welcome to My Rights Law Group, a full-service Criminal Defense Law Firm serving clients from Los Angeles, San Bernardino, Riverside and Orange Counties in California for over two decades. 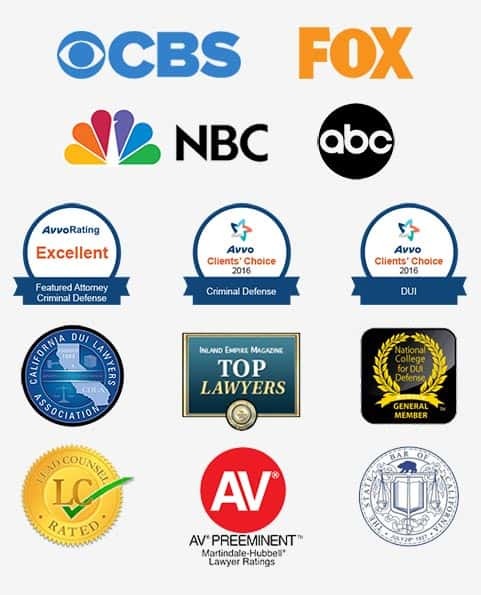 Click one of the buttons below to learn more about the criminal and DUI defense services we provide in Southern California. 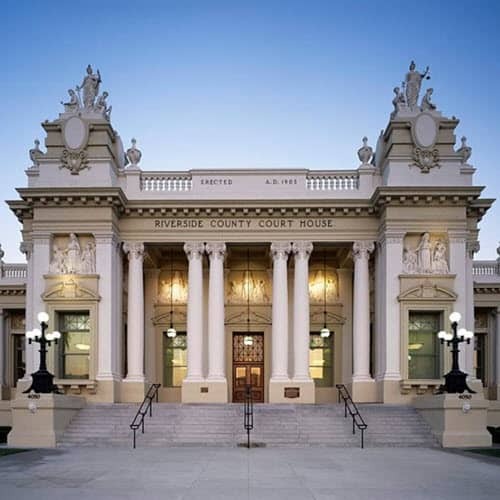 When you choose to work with our firm, you will be working with professionals who have over 25 years of experience in dealing with complicated criminal defense issues. 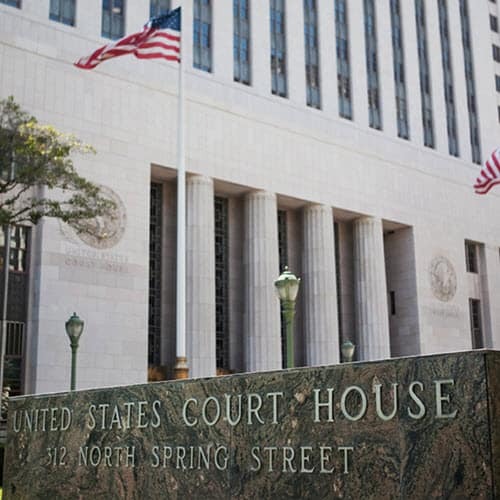 No case is too complex for our firm to handle. 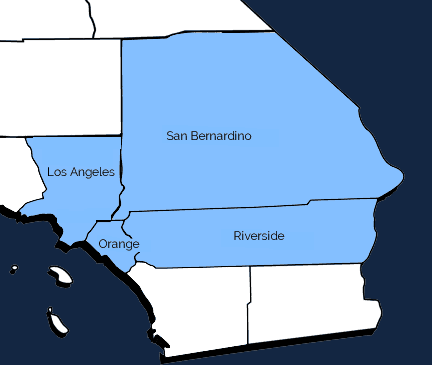 If you are in the Southern California area, including Los Angeles, San Bernardino, Riverside or Orange Counties in California, do not hesitate to contact My Rights Law Group and receive quality representation you expect and deserve. We understand that you may be facing a difficult time in your life, which is why we strive to provide our clients with comprehensive legal representation they can rely on as well as personal attention and honest advice that will guide them through their legal complications. 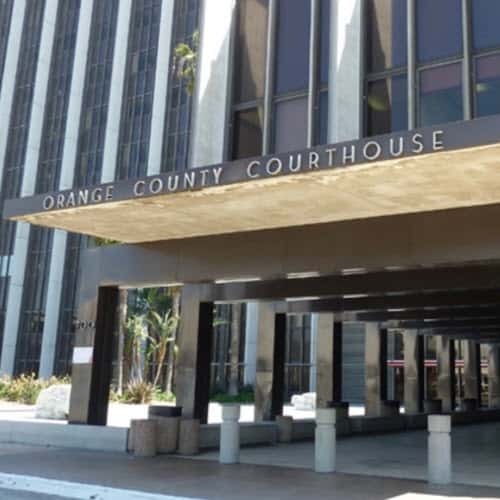 To discuss your criminal defense matter with an experienced Southern California criminal defense attorney, contact My Rights Law Group today at (877) 705-3425 or fill out the form above to schedule a no obligation, free confidential case evaluation.